← What is behind an ‘organic’ risotto and cookie?  What is actually organic?  How was it found?  When and where did it happen?  What is the current state in our countries: Croatia, France, Greece, Lithuania and Spain?  Who are the people who work for the organic sector in Europe?  What are the prospect for future development of organic food and farming? welcome to read this guide which we hope they would find interesting. 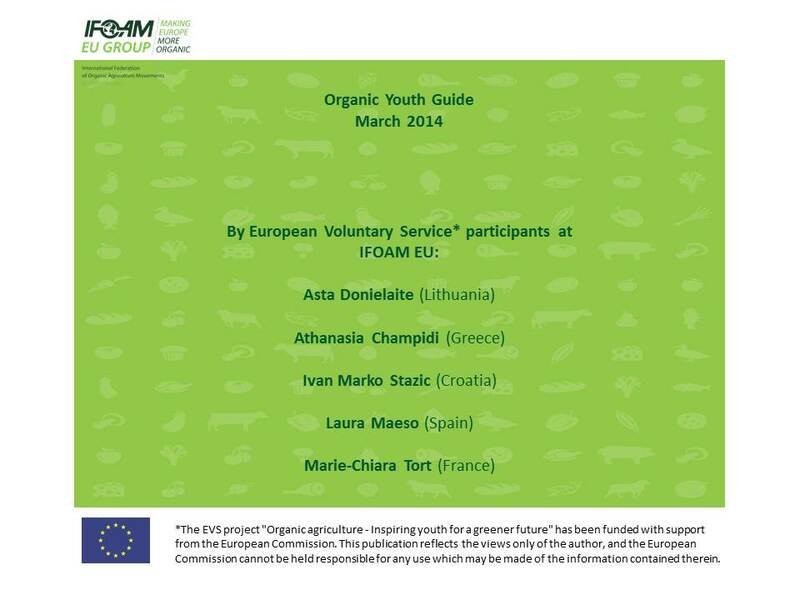 We hope you will all enjoy reading of this guide as well as your future organic experience! Please find the guide HERE.